Get ready! 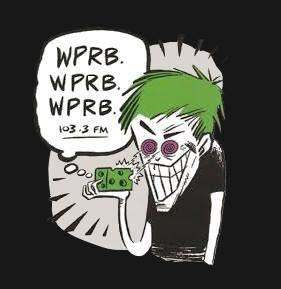 WPRB's annual Membership Drive will begin on Monday, April 22nd and continue for ten thrilling and astonishing days of ritualistic broadcast groveling and on-air giveaways. 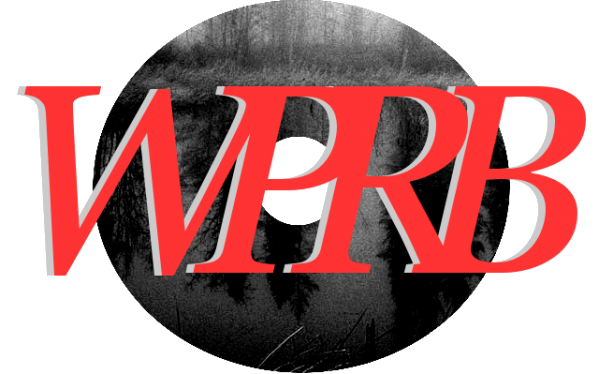 Watch this space for more details, which shall be released imminently, and don't forget to follow WPRB on Facebook, Twitter, and Instagram for more info and fundraising treats ahoy. 11:00 - 14:00 Blues, Bop & Beyond with Will Constantine Jr.
What’s happening in the world? Find out here. 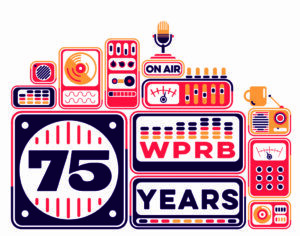 Audio, images and stories spanning the 75 year history of WPRB. We have a tumblr, too. 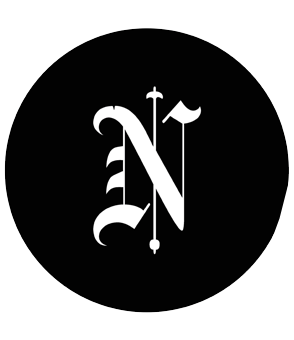 The second largest student publication at Princeton University, the Nassau Weekly is part of WPRB. Issues typically contain a blend of news, reviews, fiction, poetry, and other college-oriented material.